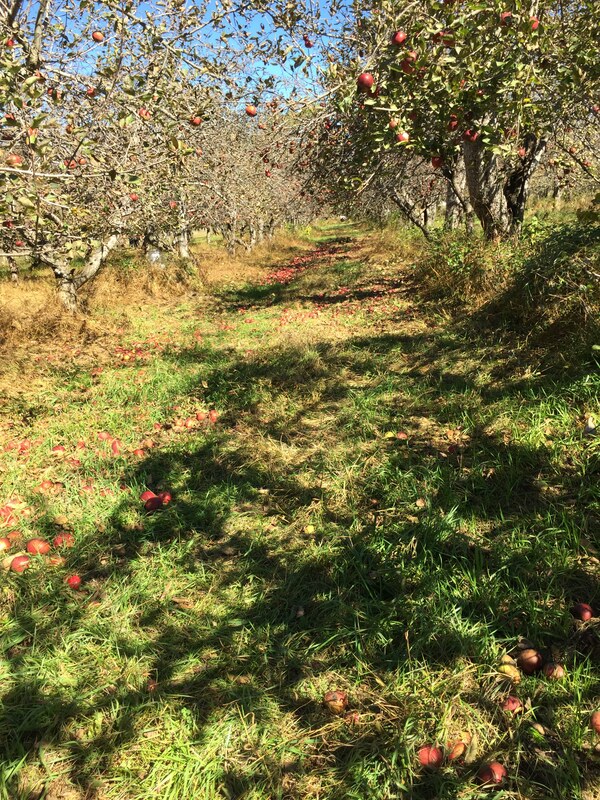 I went apple picking in the most incongruous orchard I have ever seen — and I have seen orchards in my time. We lived for a while in a farmhouse in the middle of an old orchard upstate, where we were intoxicated every spring by the ineffable honey of apple blossoms (and the taste of blueberry dacquiries). 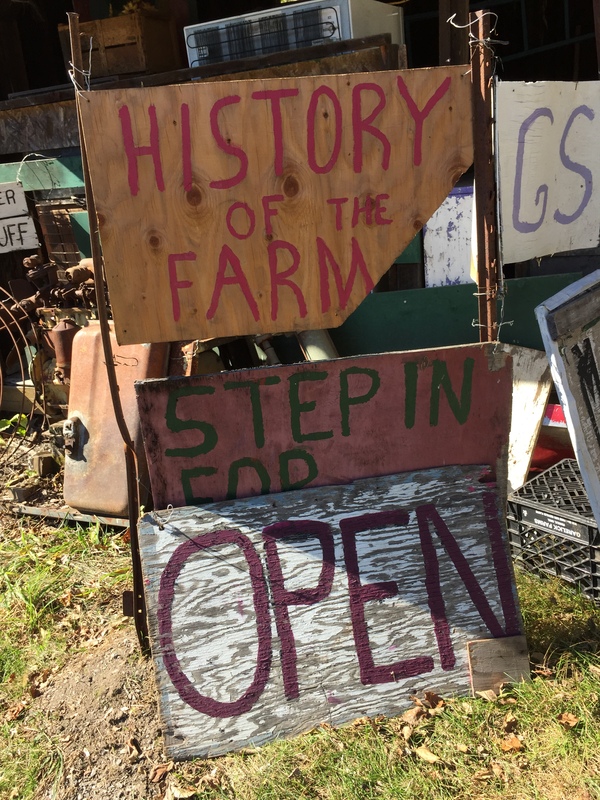 “You’ll like it – it’s a little different!” my brother Peter told me when we talked about going picking there. That was an understatement. Edward Gorey might have created Mr. Apples, which is run by a man named Philip Apple in High Falls, at the edge of the Catskills. 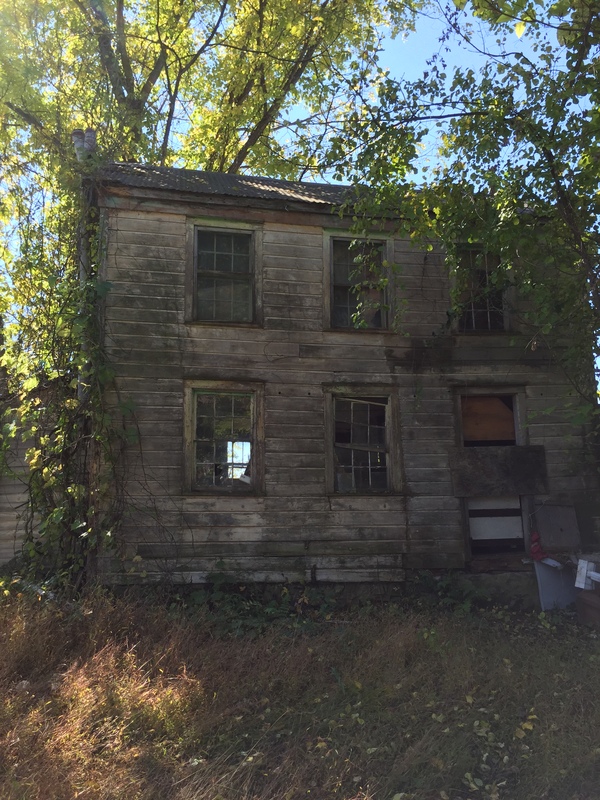 There were ghost barns. Mr. Apples had just two things available for purchase: pick your own apples and cider vinegar. His signage covered the place. The trees themselves were overgrown, twisted and blackened, their leaves gone, and their apples had fallen to the ground in drifts of blemished fruit. I can tell you that no amount of rubbing would take the spots off. “Organic style apple” was how he billed his product, and he said the spots were caused by humidity. They looked like they came out of Snow White. I bought half a bushel and will find some use for the poor things, maybe apple sauce. 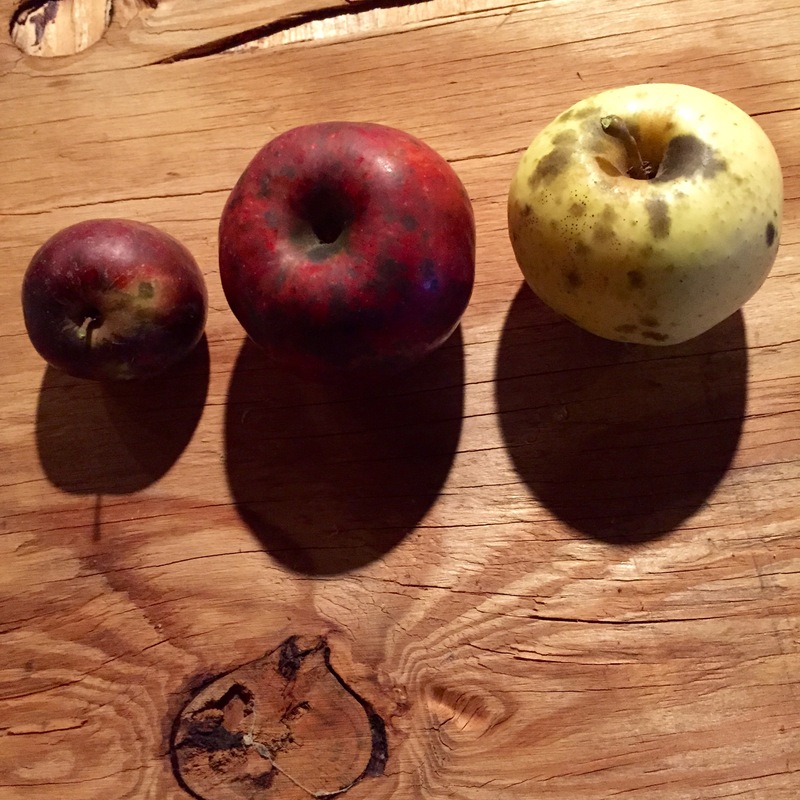 After Apple Picking is Robert Frost’s fabulous poem about, yes, harvesting apples, but also about human frailty, a woodchuck and death, among other things. It is so complex and wonderful that you must take yourself to the Poetry Foundation and read it. 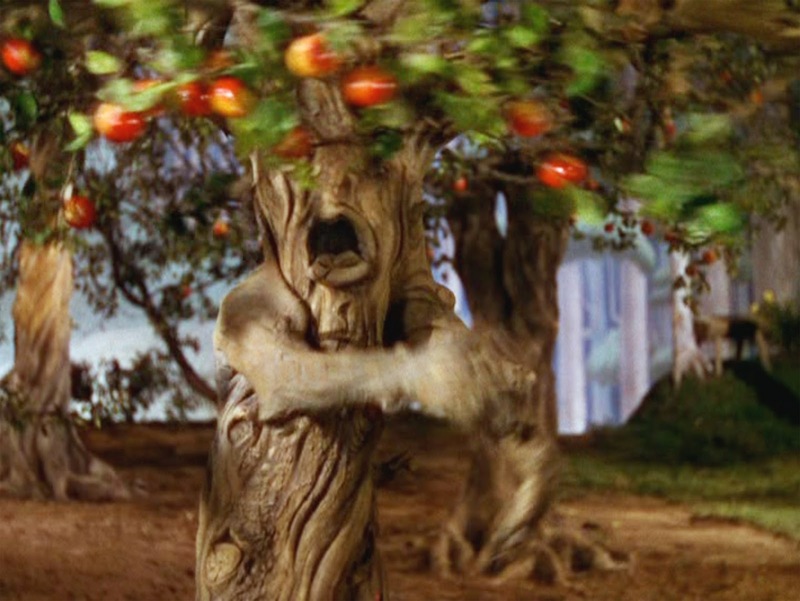 Since I began working as an arborist, the image comes into my head quite often: the tantrumming trees in The Wizard of Oz hurling apples. The fruit I saw today would be suitable for throwing. And that’s a good thing. Joni Mitchell: Hey farmer, farmer, put away your DDT. Give me spots on my apples but leave me with the birds and bees. this place looks like a movie will soon be shot there. love it. Well done Jean. You must be from the BIG APPLE. Feeding trees is a few steps up from hugging them!